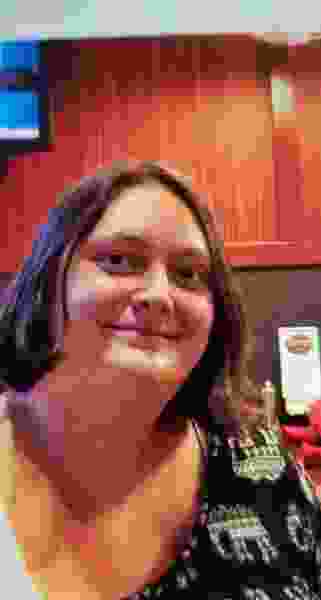 A 28-year-old woman with a severe mental disability who went missing last week was found safe Friday morning by Roy police. Roy police didn’t release where they found Jerika Nicole Albee, who was last heard from Aug. 30. They only said she was safe. “We appreciate all of the phone calls we received that helped us find her,” the department posted to their Facebook page.